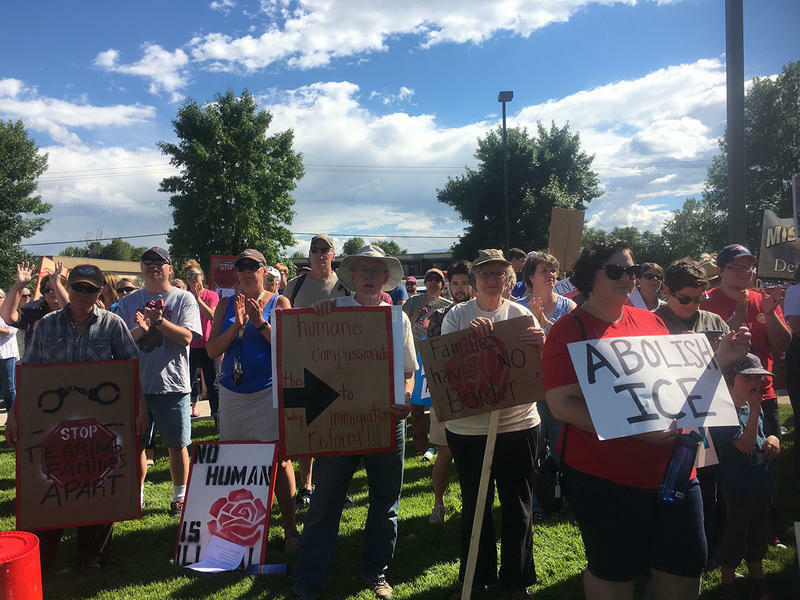 Eight rallies in Montana Saturday will be part of nationwide events taking aim at the Trump administration's immigration policy of separating children from their families. 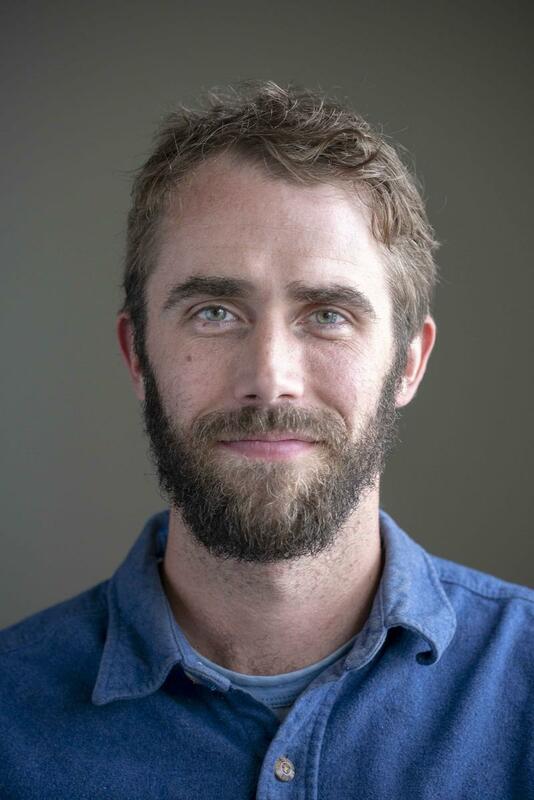 A new conservation project intended to prevent grizzly bear conflicts along the Rocky Mountain Front is getting private funding to help it move forward. 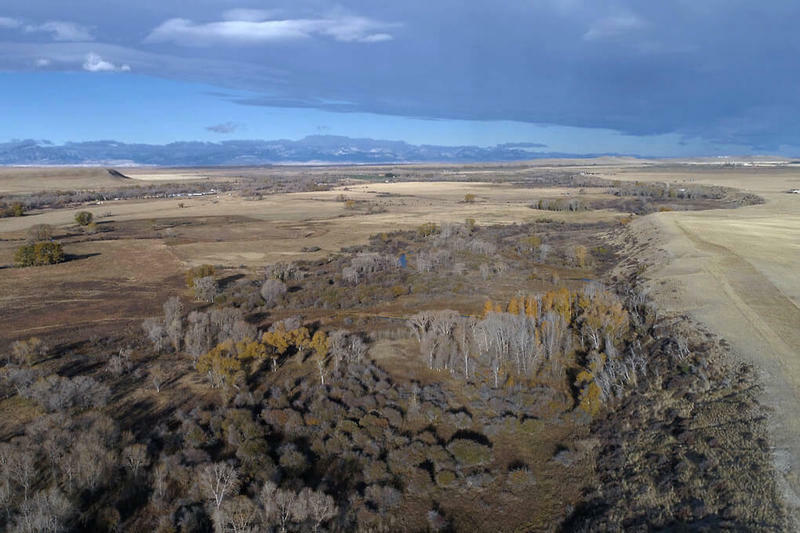 The M.J. Murdock Charitable Trust announced Tuesday that it recently awarded $50,000 to the Vital Ground Foundation to support its Glen Willow conservation easement north of Choteau. The Flathead National Forest and Glacier National Park are continuing to seek public input on a new comprehensive river management plan for the three forks of the Flathead River. A total of 219 miles of the Flathead are designated under the Wild and Scenic Rivers Act of 1968. The Act was intended to safeguard the special character of certain U.S. rivers. 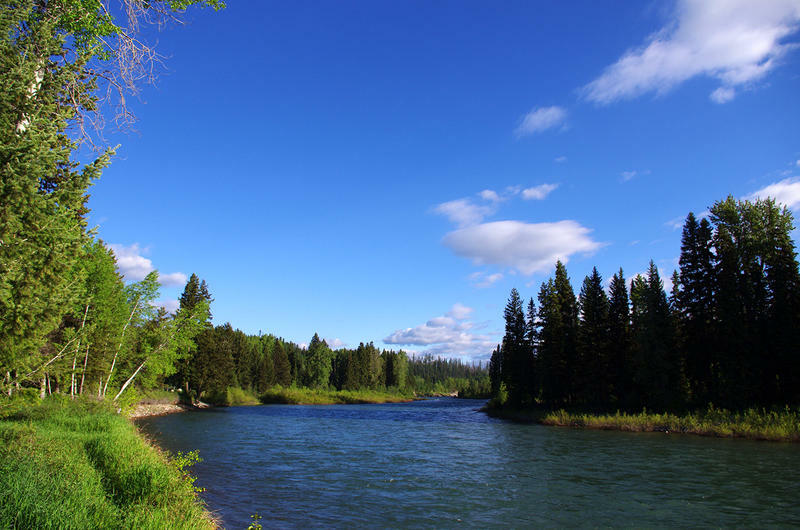 As part of the National Wild and Scenic Rivers System, the Flathead is subject to federal planning to preserve and protect its outstanding natural value, including the various wildlife that call the river home. Lewis and Clark County Sheriff's Office. 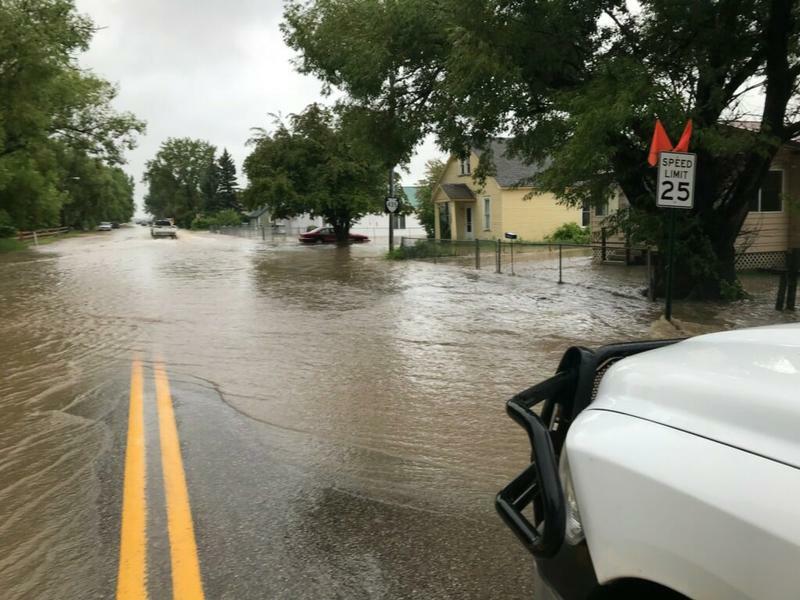 Heavy rain falling along the Rocky Mountain Front over the last several days has triggered flooding and road closures in and around the town of Augusta, and closed all the roads into the town.